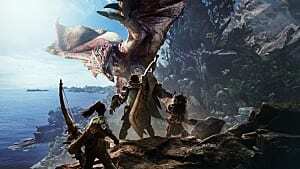 Sacs are prime materials for certain equipment in Monster Hunter World, just like previous games in the series. And like previous games, there is no guarantee you'll get the sacs from defeating the monsters that contain them. 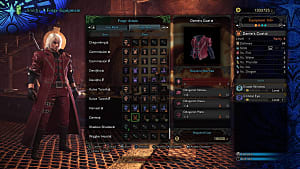 This guide aims to direct you toward the monsters that drop these valuable sacs, as well as highlights their elemental strengths and weaknesses. But the real fight is up to you! 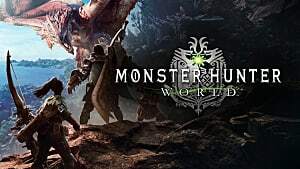 With a couple exceptions (I'm looking at you, Pukei-Pukei), these foes are fearsome and you should make sure to be prepared before taking them on. You can obtain Poison Sacs a bit easier than you might expect. Our doofy-looking boy Pukei-Pukei drops these babies. Pukei-Pukei can be found in the Ancient Forest, specifically in the lower areas. It's weak to thunder, but strong to water. Also be aware that Pukei-Pukei can inflict poison, so come prepared. Luckily this monster isn't too hard to deal with, unlike the next ones. Flame Sacs are obtained from a few different monsters, specifically Anjanath, Rathalos, or Rathian. Anjanath can be found in the Ancient Forest in the lower forest or the middle of the map in the Wildspire Waste. It is weak to water (and a bit weak to thunder and ice), but strong to fire. Be wary of fireblight fighting this monster. Rathalos can be found in the higher forest area of Ancient Forest. He is weak to the dragon and thunder elements, but is strong to fire. Be wary of the fireblight, poison, and stun status effects when fighting this monster. Rathian can be found in the lower forest area of the Ancient Forest as well as in the Wildspire Waste. She is weakest to the dragon element (and a bit to thunder), and is strong to fire. Watch out for fireblight and poison during this fight. Aqua Sacs are easiest to get by completing Investigations featuring the monster Jyuratodus. You'll get more of them from completing the Investigations, rather than just taking this wyvern down. Jyuratodus is most often found in the Wildspire Waste, particularly in the marshy areas of the map. It is weak to fire and thunder, but strong to water. Watch out for the Waterblight and Muddy status ailments when fighting this monster. Electro Sacs can be obtained by defeating Tobi-Kadachi. Tobi-Kadachi can be found in the Ancient Forest, specifically in the lower forest area. This monster is weak to the water element, but strong to thunder. Be wary of the thunderblight status ailment when fighting it. You can obtain Frost Sacs from the fearsome flying Legiana. Legiana can be found in the Coral Highlands but, unlike the other monsters mentioned here, it is airborne. It is weak to the thunder and fire elements, but is strong to both ice and water. It can also inflict iceblight with certain attacks. 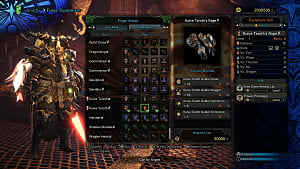 You can obtain Sleep Sacs by defeating Radobaan. 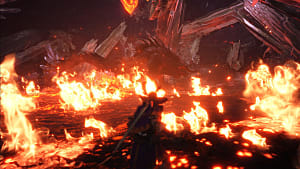 Radobaan can be found in the Rotten Vale, which itself is below the Coral Highlands and plenty of damaging acid puddles. It is weakest to dragon and ice attacks, but is strong to thunder, water, and fire. Be wary of being inflicted with sleep when fighting this monster. 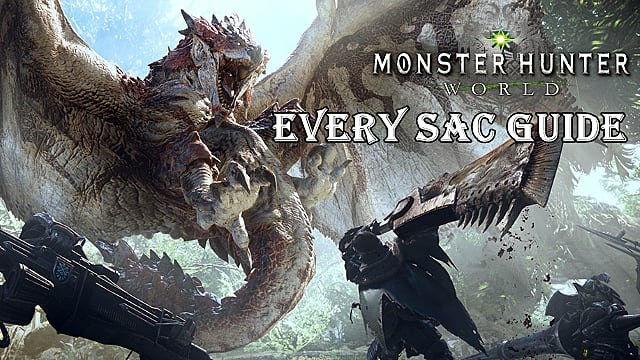 You can obtain Paralysis Sacs from Great Girros, but they are not a super-common drop from this monster. 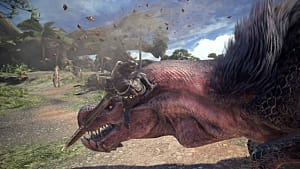 Great Girros is also found in the Rotten Vale, and it is a very tough foe. Make sure you bring a water weapon and aim for its head, front claws, and tail. 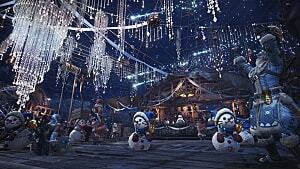 It is resistant to the thunder and dragon elements. 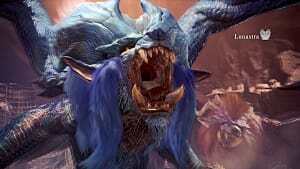 That's it for the current sac list in Monster Hunter World (Capcom give big updates pls). 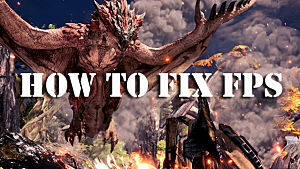 If you enjoyed this guide, check out the other Monster Hunter World guides here on GameSkinny!